If there's one place in the world custom designed to offer cyclists the greatest riding they've ever experienced, Tuscany is very likely the spot. Winding country roads, challenging climbs and swooping descents, panoramic vistas and quaint village coffee stops—Tuscany has it all. From the Mediterranean coast to central Chianti, laid-back Umbria to the UNESCO World Heritage "Valley of Gold," let Backroads show you the best. Embark on the quintessential Tuscan journey, offering the most scenic routes from Florence to Siena. 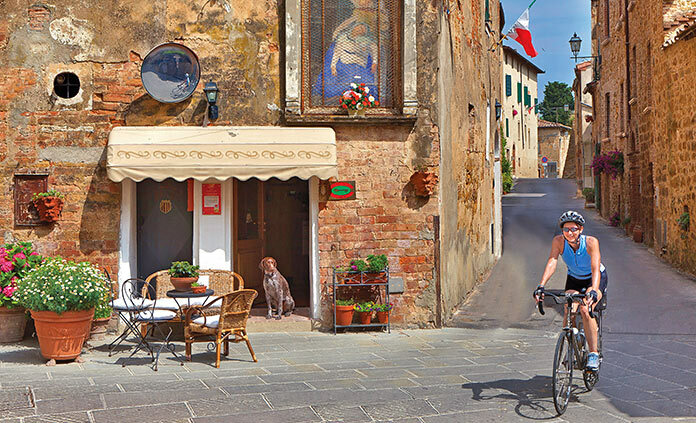 Bike our favorite Tuscan roads and luxuriate at handpicked hotels. Cycle through idyllic hilltop towns brimming with medieval architecture. Imagine the wines, flavors and luxuries you'll discover in Tuscany! Bike along tranquil paths flanked by red poppies, cypress trees and undulating hills. 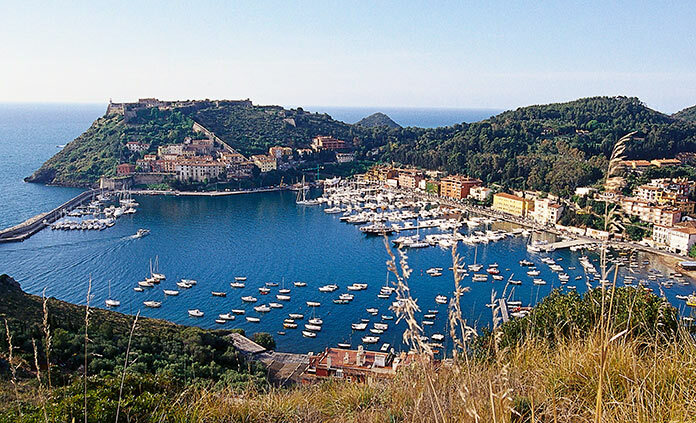 Soak up panoramas as you cycle to charming hilltop towns. Taste splendid wines and delight in fresh pastas and pastries. Experience a symphony of flavors in Umbria and Tuscany! 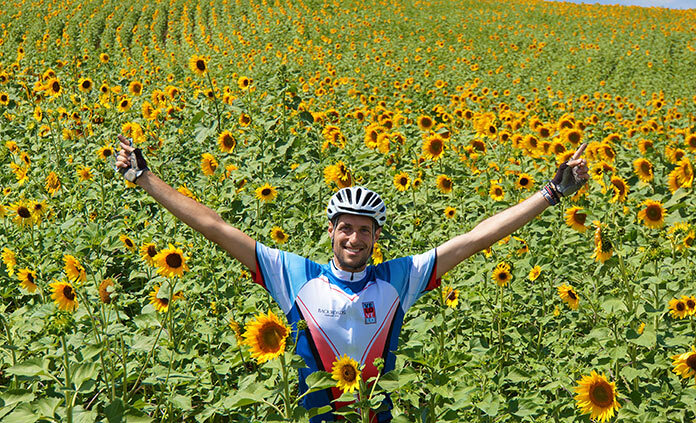 Travel on two wheels from Tuscany's countryside to the Silver Coast. Bike through enchanting wine country and discover vineyards. Enjoy villages, local markets and countryside unchanged for generations. Breathe in the sea air on an exhilarating spin through foothills and valleys to bustling fishing towns.